What would possess a Science major to allocate her limited time, waning energy, and even-more-limited money to the Humanities? One might scoff: STEM is king — Long live STEM! You see, a degree in Philosophy, as I have been informed, is among the most useless. The sentiment is as follows: Philosophy is a foolish and frivolous endeavour. Moreover, philosophical study belongs, not in students’ hands, but atop of shelves where those great meandering bearded figures can collect dust. 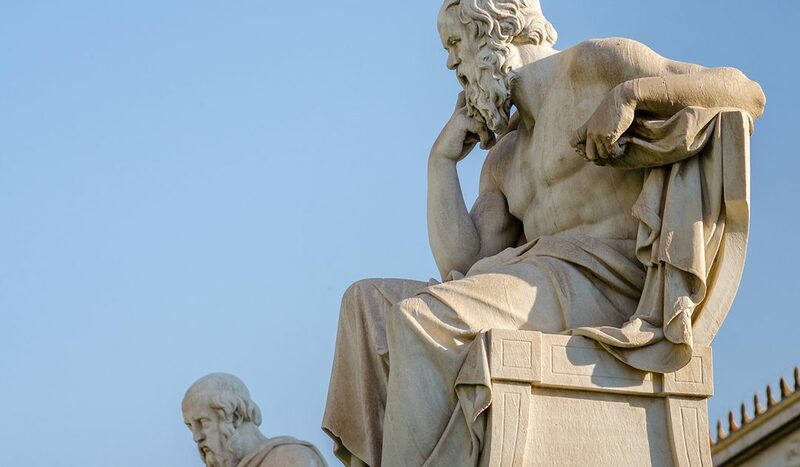 Though my scientific education has inflamed my curiosity and taught me to think empirically, I owe more to my philosophical education. Philosophy has taught me how to think. Critically, this is different from my science degree, which is based in knowledge. As a biologist-to-be, I acquire knowledge and apply that knowledge in examinations. As a student of philosophy, I apply the skills of my philosophical training to evaluate and construct careful and intentional arguments. My philosophical training has given me invaluable mental precision. In fact, the vigour of philosophical investigation makes Philosophy majors among the highest scoring in standardized tests. All this to say, choose Philosophy…or at least consider it.